Our Mission is to create outstanding facilities faithfully reflecting ethnic designs that offer the highest standards of product and service and to provide Management and staff with an environment that enables them to deliver operating standards beyond the level of our guests’ expectations, resulting in satisfactory" sujan Residency is the one of the finest place to stay with the family in a peacefull area without pollution all the visiting places in Tirupati are almost nearby to our residency where the government bus stand and railway station are being nearby in a walkable distance. our mission to provide a excellent service to the people who visit our Residency. And they should feel like they are comfortable as they are in their house. The most famous temple with historical importance is Sri Venkateswara Temple on the seventh peak of Tirumala Hill. 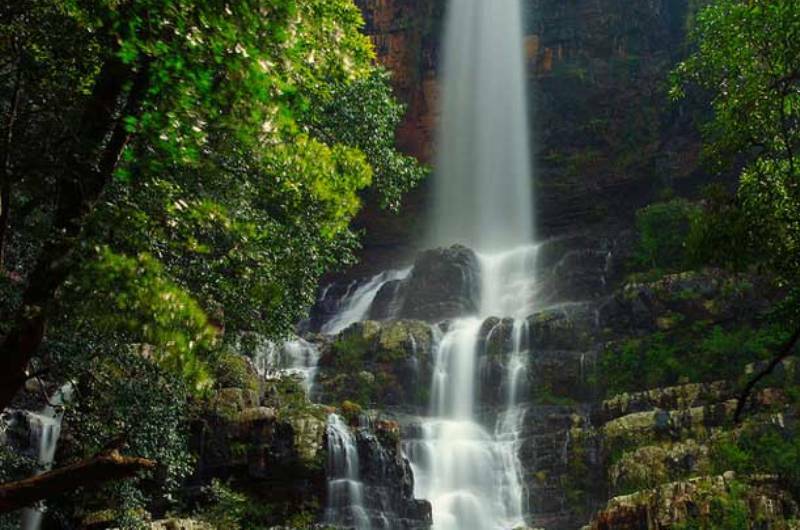 Talakona Waterfall, the highest in Andhra Pradesh falls from a height of 270 feet. The location of the waterfalls is 30km into the forest. 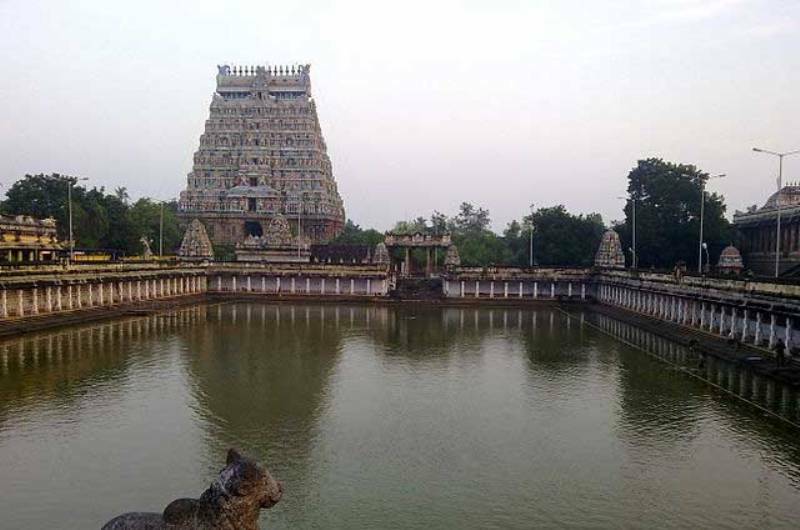 The massive 460 acre TTD Gardens are located adjacent to the main temple. The gardens have an impressive range of flowers. 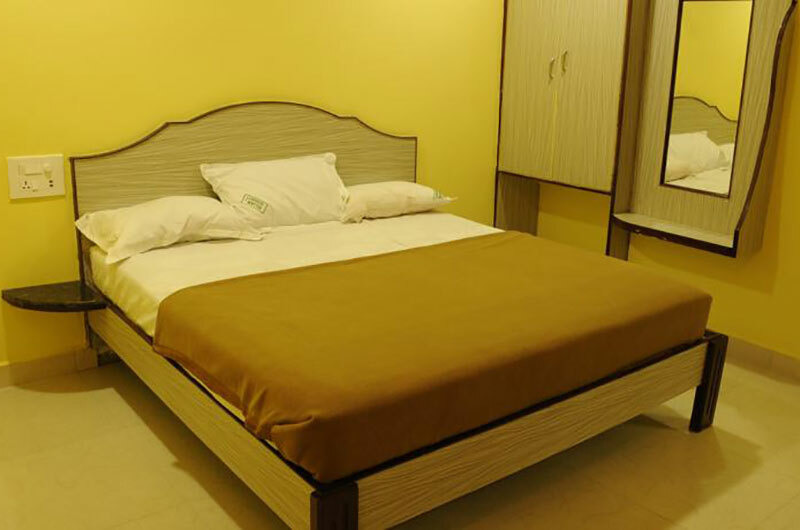 The hotel offers a wide range of modern facilities suchlike doctor on call, room service, power backup, housekeeping, help desk, travel assistance, and parking. 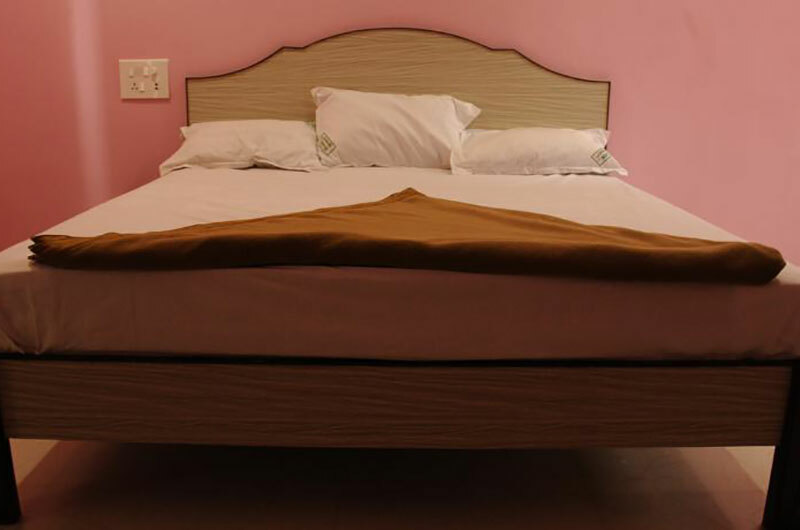 The supportive staff of the hotel ensures that all needs of guests are timely fulfilled. 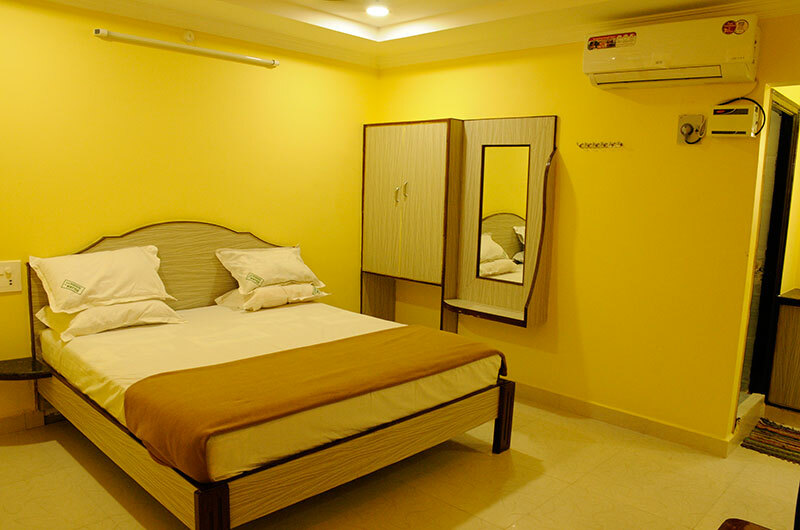 For accommodation, the hotel features capacious and spotlessly clean rooms equipped with modern conveniences such as air conditioning, satellite television, telephone, desk and attached bathrooms with hot/cold water and essential toiletries. 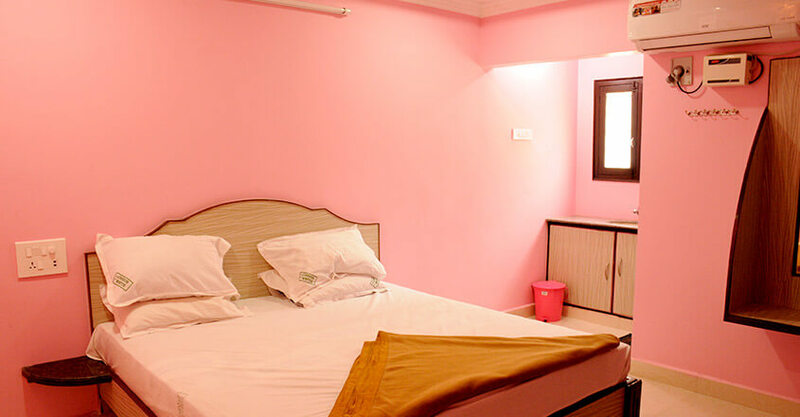 The rooms here are perfectly designed and crafted as per the taste of guests to make their stay relaxed and comfortable. 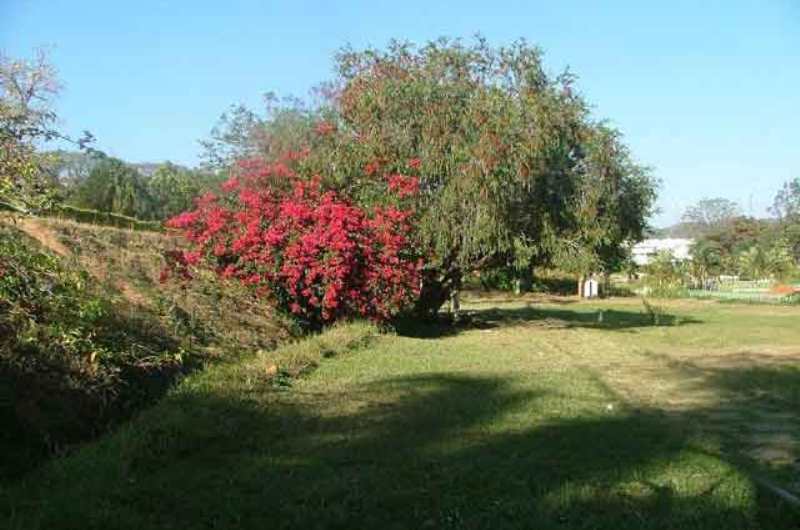 Sujan Residencys has a special charm and is a perfect place for tourists seeking spiritual and eternal peace!